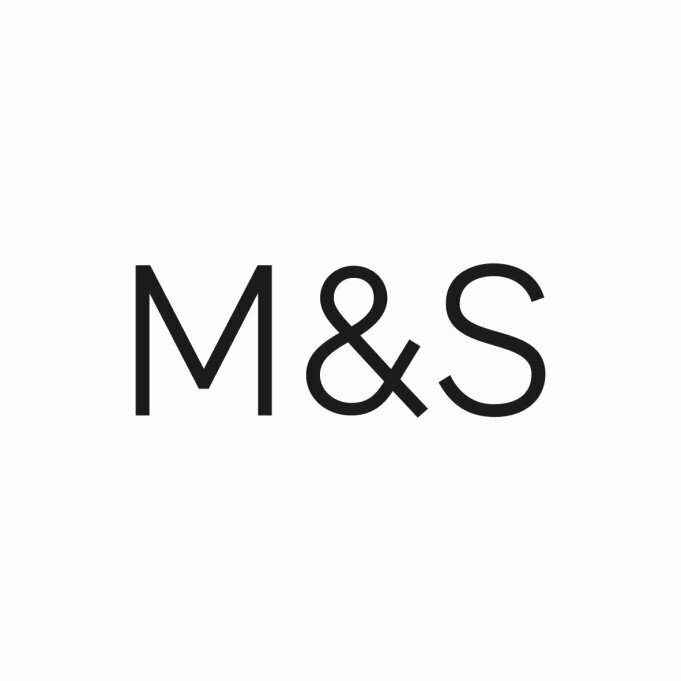 Shopping the easyfundraising way with EE Sim Only Contracts, could not be easier. Follow the instructions below, and create an account today to start supporting a cause or charity of your choice. Save money and get free donations! 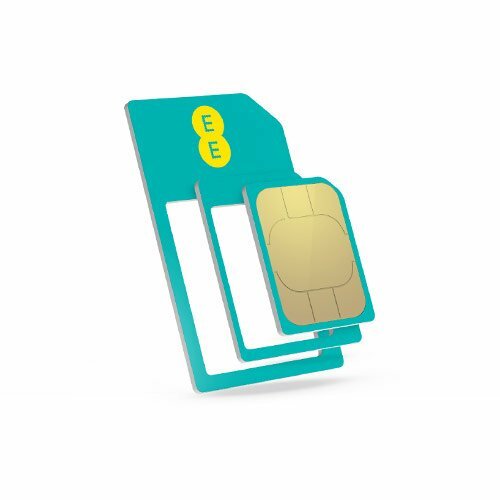 Right now EE Sim Only Contracts has these great deals for easyfundraising shoppers. Just click through to EE Sim Only Contracts using the buttons below, to make sure your donations are tracked when you shop. If you’ve already got a phone you love and just want a better deal on your minutes, texts and data, then SIM only could be for you. Rather than getting a new phone included in your plan, you’ll just get a new SIM – just pop it into your current phone and you’re good to go! Get all the benefits of being an EE customer, including unlimited minutes and texts, data gifting and free Apple Music and BT Sport access, for less than a standard contract.